Fast rising act Ayomide Richard Sekoni also known by his stage name 250sauce dishes out a fresh tune which He titled “Feelings”. 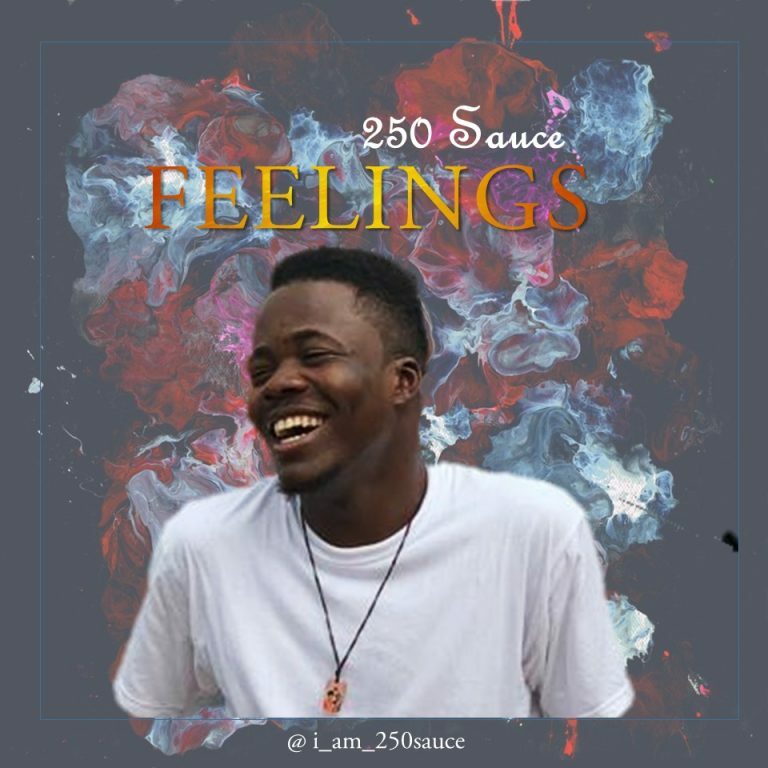 Feelings is 250sauce debut single of the year, and it is worth listening to. Throwback: Rihanna - "California King Bed"